Includes an articulated Rapid Mount Cold Shoe Elbow for Speed Lights. Additionally the Rapid Mount Cold Shoe Elbow can be removed exposing a 5/8” (16mm) Baby Stud which is ideal for mounting a variety of gear such as lights, tablets, cameras, monitors and more. 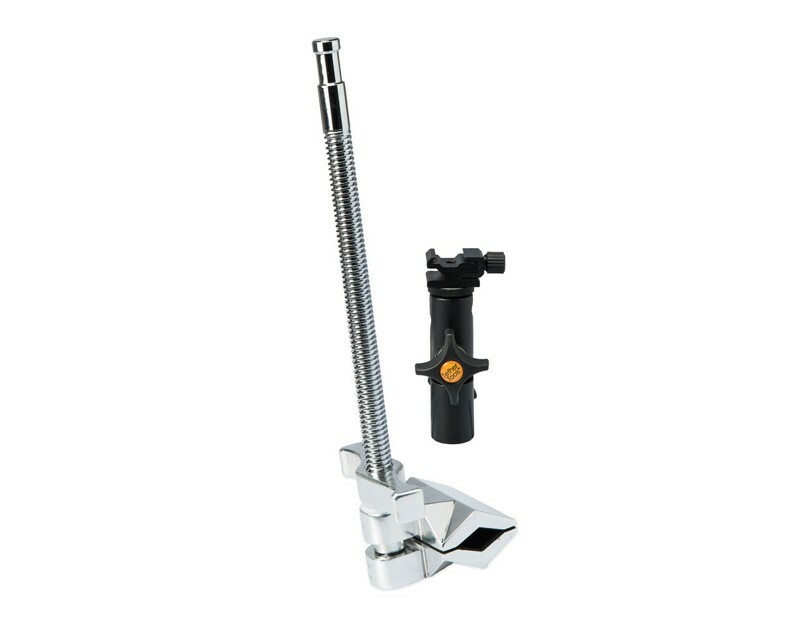 Constructed entirely of steel and aluminum the RapidMount MaxClamp supports weights up to 55lbs (25kg). Includes Tether Tools Lifetime Warranty.